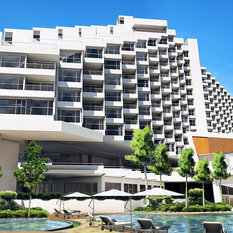 The existing hotel building will undergo an extensive renovation before joining Hilton's brand. 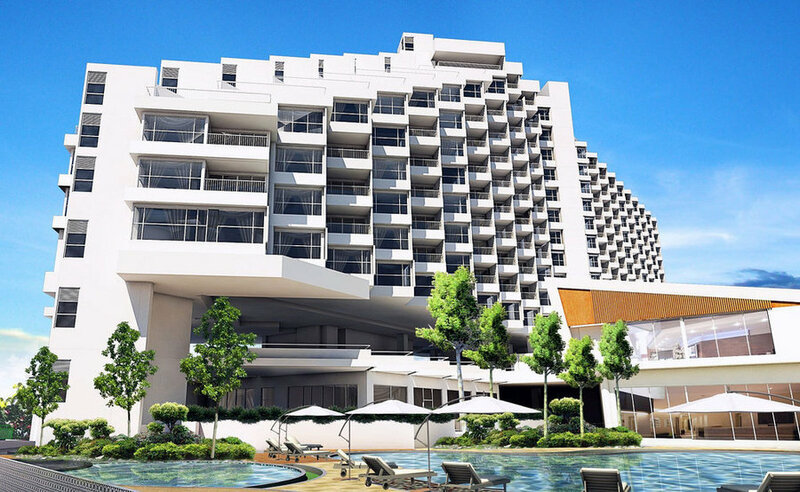 The 318-room property will officially open next year. 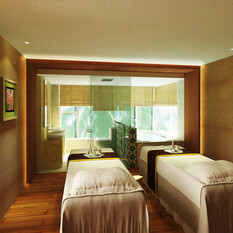 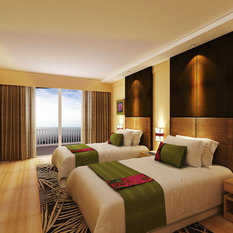 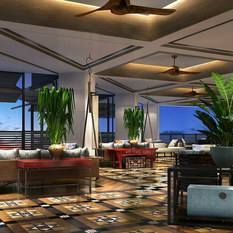 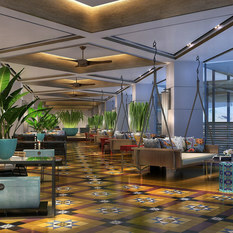 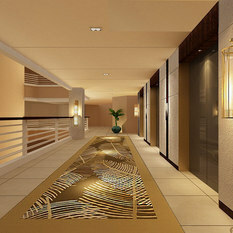 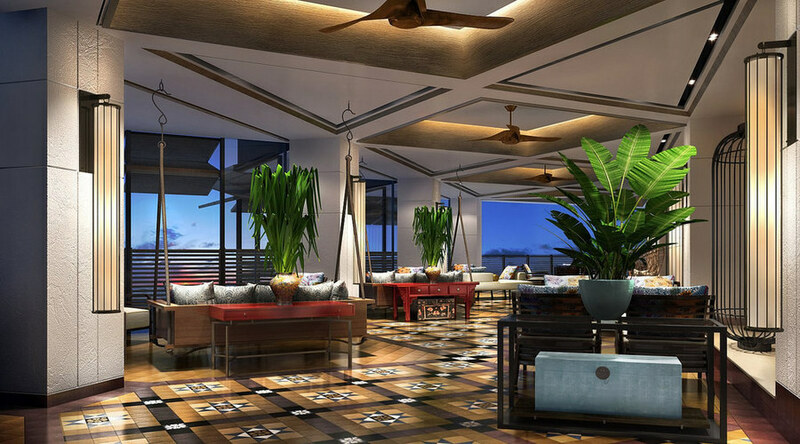 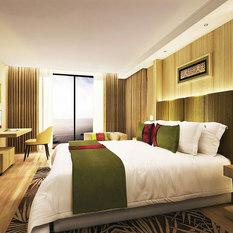 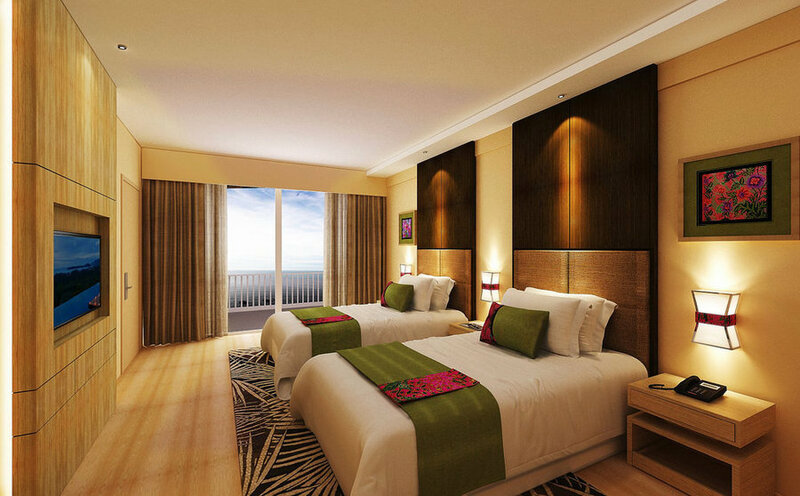 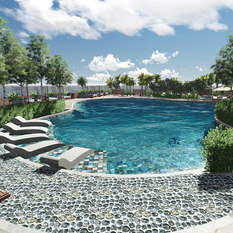 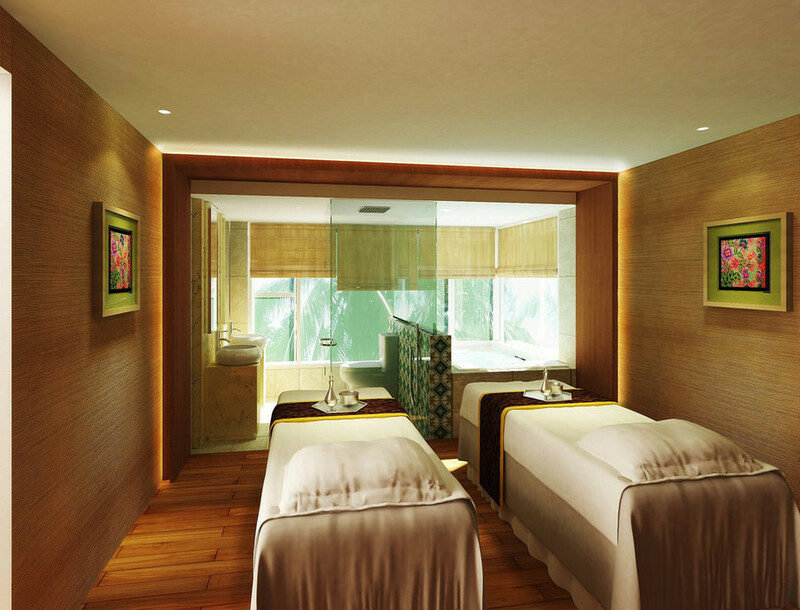 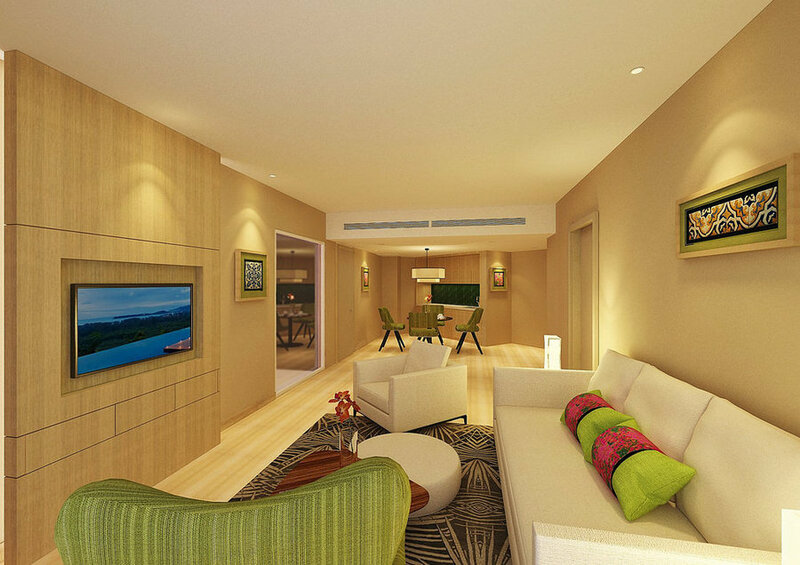 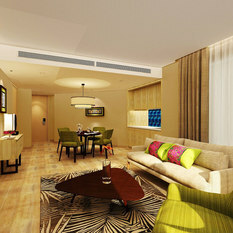 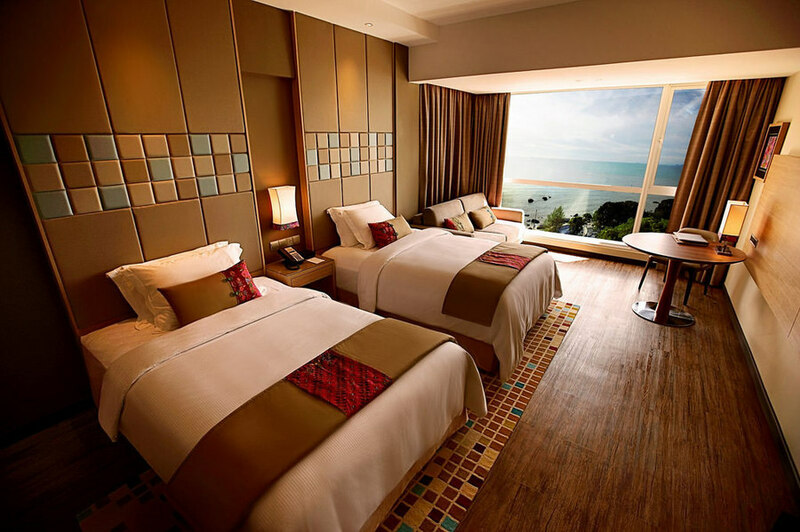 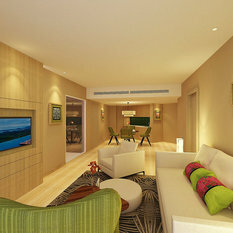 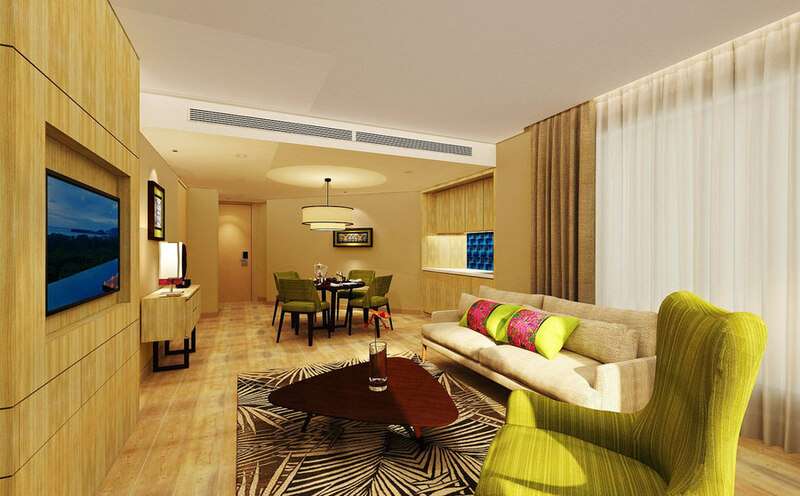 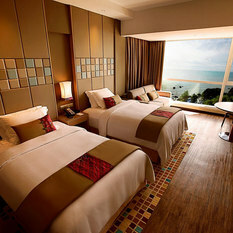 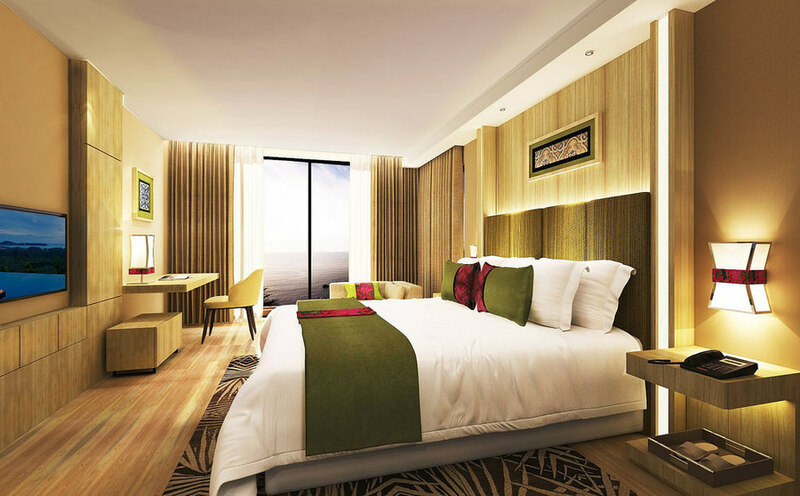 Set into a hillside, DoubleTree Resort by Hilton Penang will feature 318 rooms and suites, each with its own balcony. 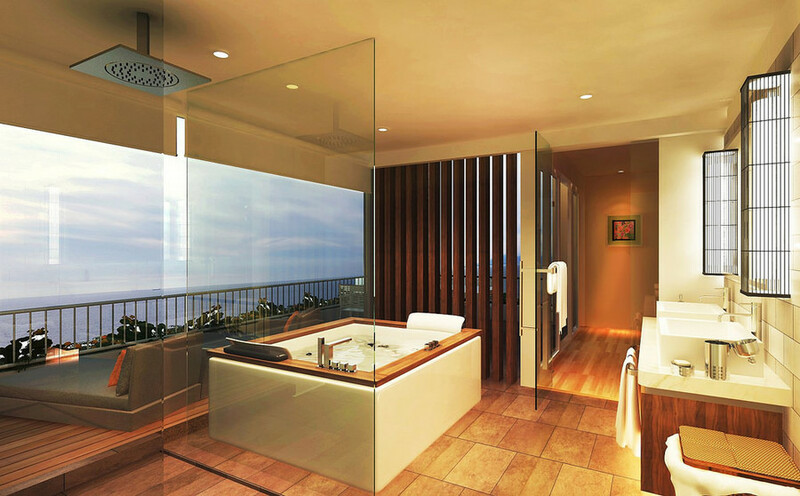 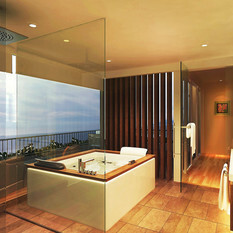 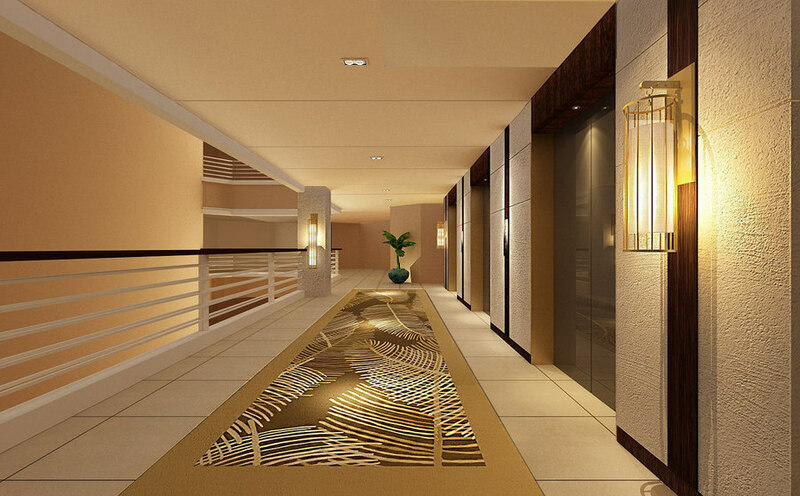 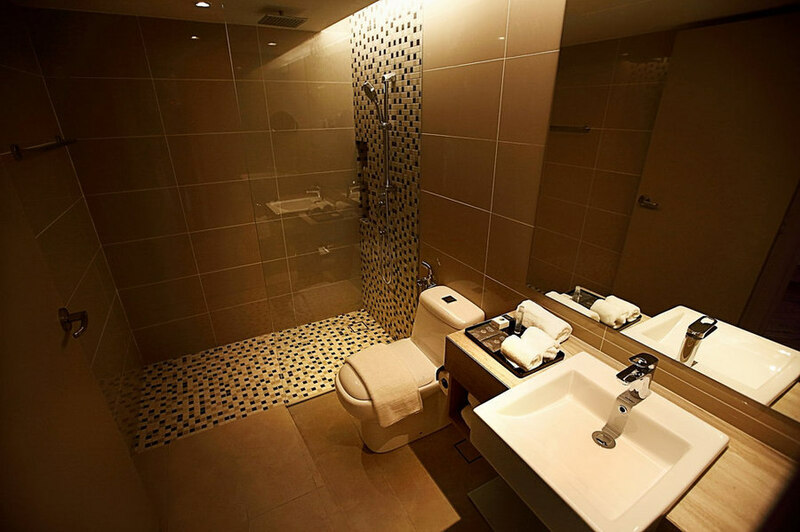 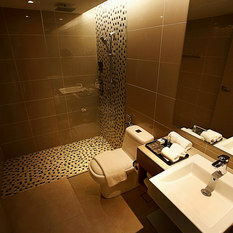 Most of the rooms and suites will offer impressive views of the sea. 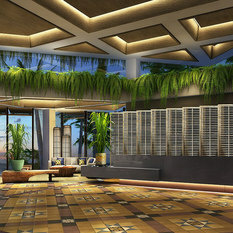 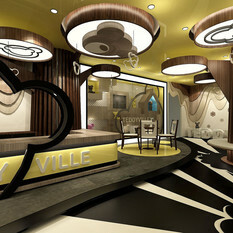 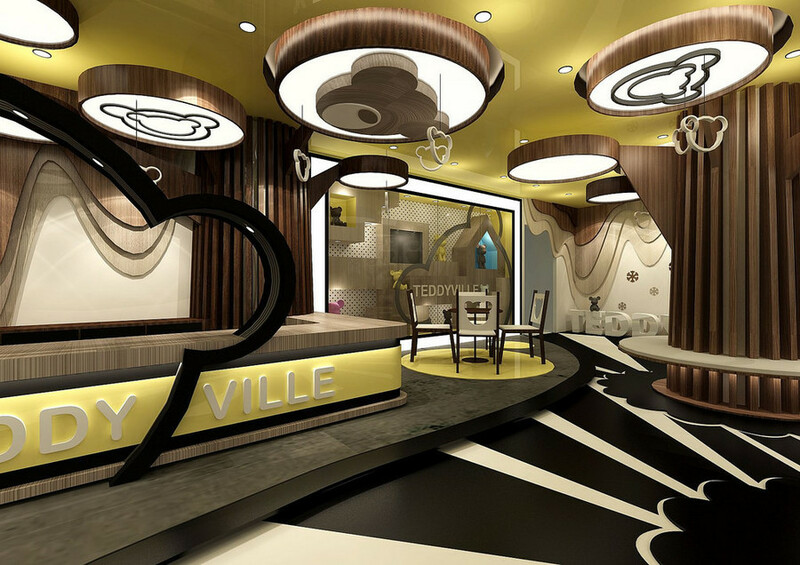 The resort will have three restaurant and bar options including an all-day dining outlet, a lobby bar and a café. 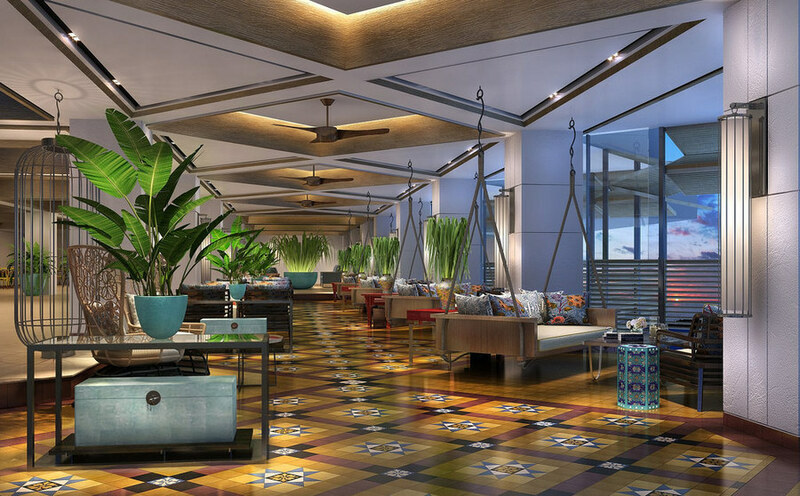 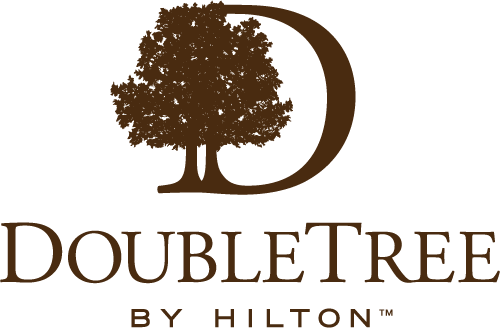 DoubleTree Resort by Hilton Penang will have meetings and events facilities including a ballroom and four function spaces covering an area of more than 1,300 square meters. 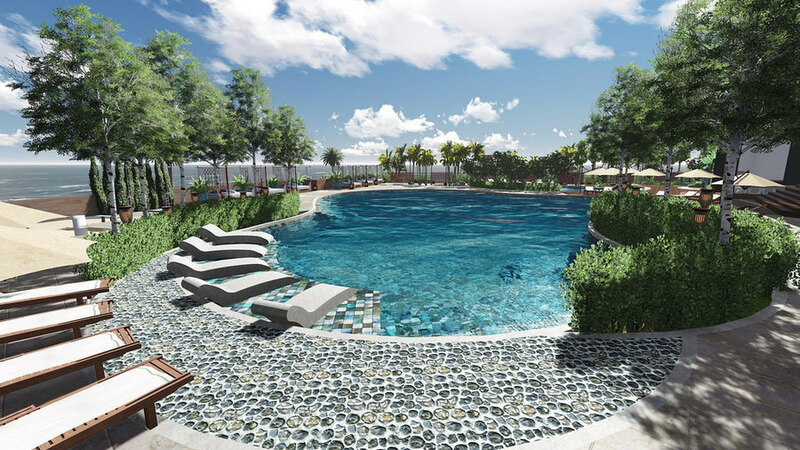 Other facilities include a gym, an outdoor pool and children’s recreational area.